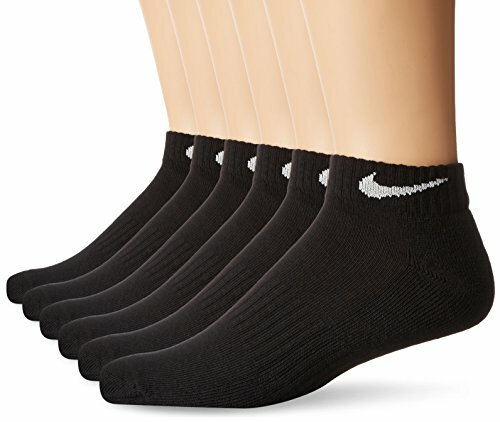 NIKE Performance Cushion Low Rise Socks with Band (6 Pairs) offer the perfect combination of cushioning and comfort. 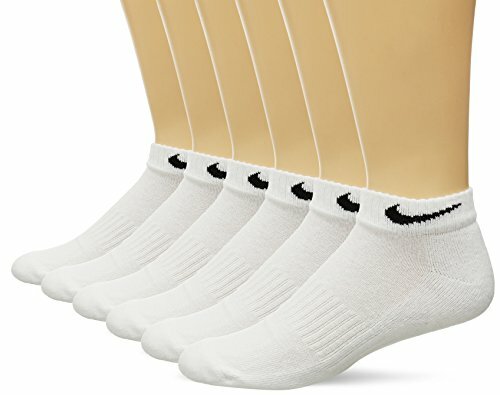 Supportive fit with arch compression. Reinforced heel and toe for enhanced durability.